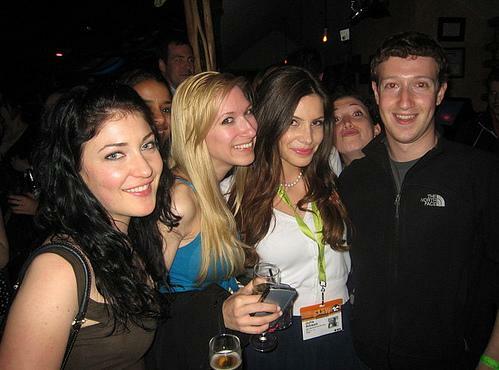 The first time I ever got a real understanding of who Mark Zuckerberg was was through the film The Social Network. Perhaps that is unfair because evidently much of the way he acted in the film is not who he really is in real life. He came across as some socially inept nerd who ironically made the most social website in the entire world. I think it´s much more interesting to look at the man behind the biggest website rather than how Facebook works or how it´s impacted how we live. Zuckerberg is most definitely an interesting human being. I recently saw that he only eats what he kills which was apparently a Bison. This is a college dropout whose net worth is $17.5 billion and ranked number 40 on Forbes list of most powerful people at the age of 27. I respect this man very much for the fact that he took his life into his own hands by making something that everyone wanted and being a pioneer in that field. In this day and age I believe you can be much more successful coming up with a great idea and working for yourself rather than working under some big company who could care less about you. He used the internet and its resources to his advantage which is even easier to do now. There seem to be a lot of unflattering things said about Mr. Zuckerberg but I would love to get inside his mind and see how he works. He has built Facebook from nothing into a huge empire which is something everyone an appreciate it.